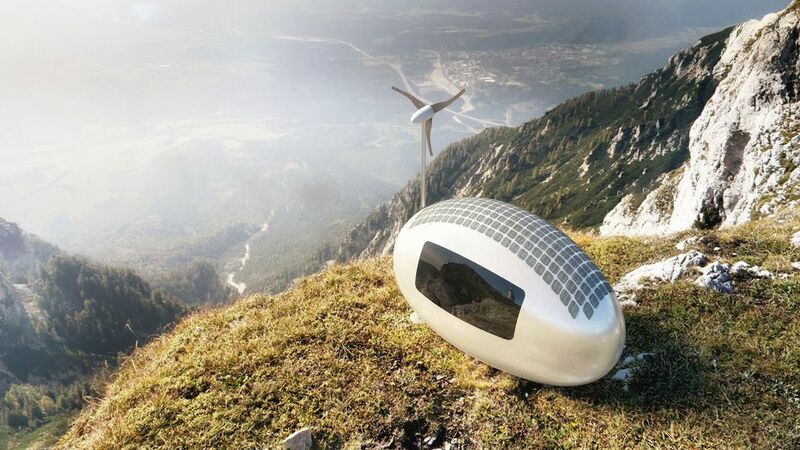 Now this is one that many people have dreamed about and probably rumored about 25 years ago: Off The Grid Homes. Are you familiar with such an idea? 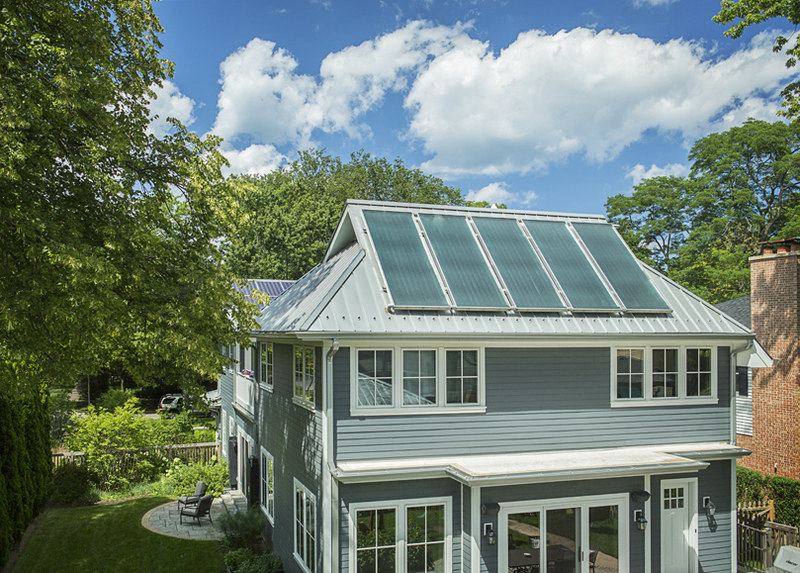 What this is is a home that is completely independent of all and any electric utilities. Ponder that, no utility bills – are you gasping? I mean, in a world driven by so much technology, I am sure you are wondering how is this possible, right? In an “off the grid” home, the individuals and the house must produce the energy that is going to power the products without utilizing cords, cables – essentially electricity. The primary areas of “concern” are normally the space heating, water heating and other forms of heat such as: washing, drying and other sorts. Now with that being said, there are numerous methods one can embark upon if they desire to choose this route. These ideas range from: solar power, wind and water. 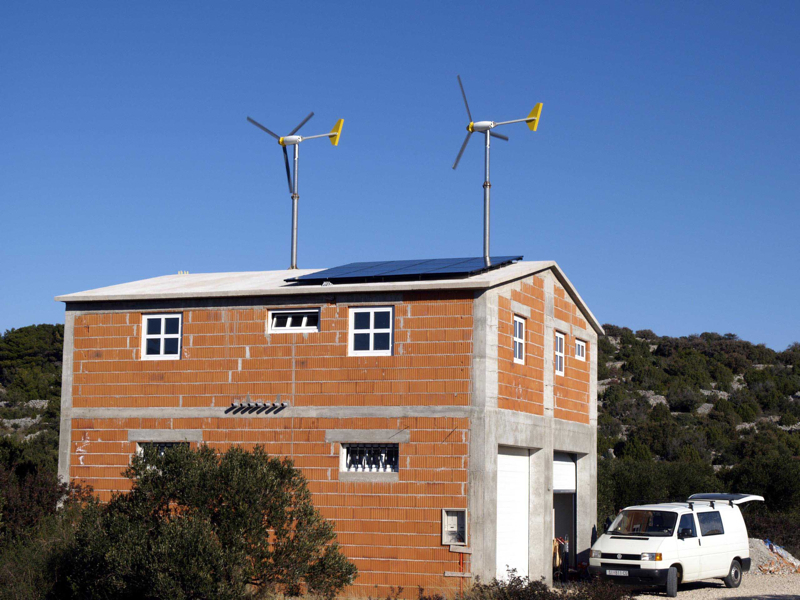 To be truthful, if you’re planning on making such a drastic change in your life as an off-the grid home, you should consider how much sun, rain and wind you often get – this is a common question any contractor will ask you. From living with electricity 24/7 to having to use natural means to produce energy, you may run into some challenges if you are not prepared. 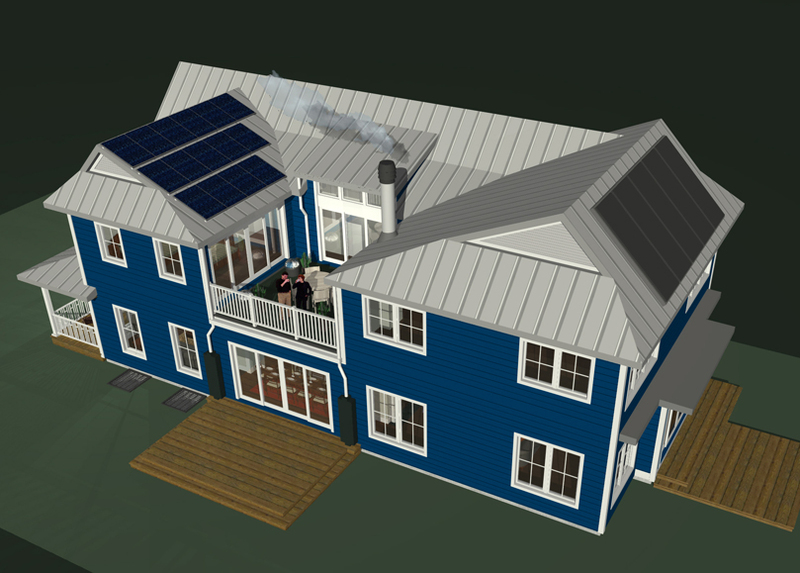 Now with this all in mind, let’s keep in mind that the products needed to own an off-the grid home are going to be quite pricey – as the technology for such caliber housing is advancing and is of the most advancement in house technology. 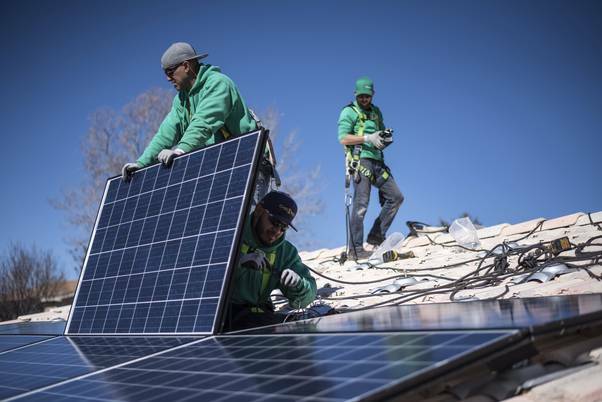 If utilizing the solar power outlet, on average, a 24-volt system with backup generator can cost roughly $30,000-40,000 depending upon the quality and installment. I am sure you are familiar with PV solar power products as well – have you heard of crystalline solar panels or BIPV (building integrated photovoltaics) solar shingles before? Have you ever heard of solar-powered lights? It’s a thing ya’ll! If you happen to have a flat roof, solar panels can be angled on a flat surface to attain the optimum angle for the sun. 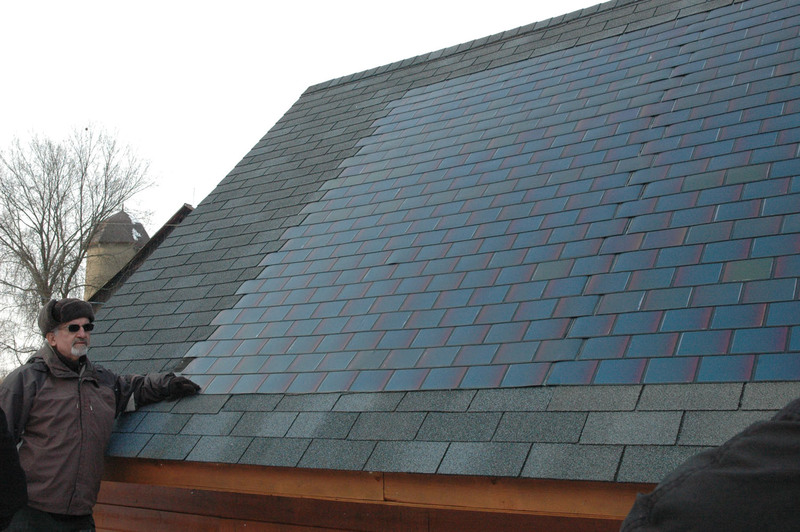 A PVC flat roofing membrane can be an ideal choice in terms of durability and longevity for mounting solar panels on a flat roof. Now with gradual innovations in this department, wind power is gradually taking more note across America. A typical wind turbine – while it should not be your first choose but rather a backup to others – can cost between $10,000-$16,000 depending upon, of course, the quality and installation. In my opinion, I would stay away from wind-power for now until more research and innovation comes forth. It’s not the best for powering a house as wind can be temperamental. I am not sure if you knew this, but hydropower, or water power, has been a thing for numerous years. The technology and research supports it, so should you? Well, if you live in an area where water is an available resource, then start finding the best company around! A hydropower system can cost from as low as $6,000 to as much as $60,000, depending upon the size of the family, tank, location and numerous other factors. With these costs in mind, it should be dully noted the maintenance that needs to go behind all of this. Adopting such a system, one must take great care of their energy systems – a lack thereof can result in a system breaking down and eventually no energy outlet. An off-the grid system is a phenomenal concept for an individual who wants to invest in a true green home powered by Mother Earth herself. It’s one of the best ideas out there with a costly start-up and a massive energy efficient and ROI. Let me leave you with this again – imagine months upon months without any utility bills anymore. How much would you save? That’s the true answer to part of your ROI.